National Public School Whitefield is spread over 4 acres of campus, conveniently located in the heart of Whitefield, offering state of the art facilities for a progressive, child-centric and holistic development of students, under the guidance of Dr.K.P. Gopalkrishna, Chairman of NPS Institutions. NPS Whitefield is committed to imparting high quality holistic education by giving students the opportunities to develop their creative and social skills through a wide variety of programmes in a safe, innovative and healthy environment. At NPS Whitefield, we hope to invoke in students a love of learning through the development of the intellectual, emotional, social, physical and creative potentials. Within an empowering, secure, holistic child-centric environment through numerous learning opportunities and best teaching practices, we strive to inspire and emancipate the curiosity of a child and develop socially responsible, independent, knowledgeable, lifelong learners and leaders, with multi-dimensional skills, values and integrity to positively impact, excel in their passion and contribute as global citizens to their highest potential. &check;	Strive towards impacting the community by undertaking various outreach initiatives towards development of an inclusive society. In Swami Vivekananda&apos;s words, "Education is not the amount of information that is put in to your brain and runs riot there, undigested all your life. We want that education, by which character is formed, strength of mind is increased, intellect is expanded and by which we can stand on one&apos;s own feet." Daniel Webster put it rightly "Knowledge does not comprise all which is contained in the large term of education. The feelings are to be disciplined, the passions are to be restrained; true and worthy motives are to be inspired, a profound religious feeling is to be instilled and pure morality inculcated under all circumstances. All this is comprised in education." Dr. Reetu Thapa was the former principal of NPS, Gottigere. 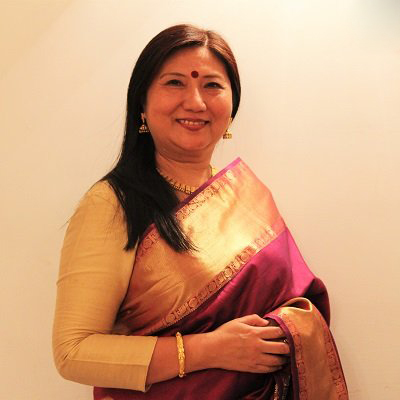 She is a dedicated educationist with a rich national and international exposure across premium institutions that include Birla and Goenka Institutes as Principal and Gandhi Memorial World School, Jakarta Indonesia, as a Senior faculty . Teaching roles encompasses premium Institutes such as Daly College, Indore and Frank Anthony Public School, Bangalore. She is a graduate of Prestigious Santiniketan Vishwa Bharathi University and Post graduate and Ph.D in literature from Devi Ahilya Vishwa Vidyalaya University .She was amongst the first set of principals trained at IIM, Lucknow . She has been an active member of the inspection committee for CBSE affiliation. Every child is unique and has the potential to realize innate qualities and excel beyond expectations. At NPS Whitefield, we facilitate a nurturing ambience where our students nestle in the secure, caring and verdant green surroundings, developing a special bond with their mentors. It is in this proactive and happy turf that interest, curiosity and creativity is fostered that leads to a vibrant learning experience and the spirit to reach beyond. The primary focus of our professional and competent faculty is on how to make learning interesting so that enquiry based learning evolves and minds are ignited with the joy of learning and passion for excellence. Education is not only how much we know but how we apply what we know. With this aim we expose our students to ample opportunities to explore and experiment, discover and debate, question and collaborate with a holistic approach. For experiential and enduring learning a well-structured, innovative curriculum and a range of engaging activities are offered which channelizes multiple-intelligences. We focus on life skills, ensuring that it is seamlessly integrated into the fabric of the rapidly advancing teaching learning process. Consequently, positive self-esteem builds, talents emerge and aspirations rise. Our students learn to become intellectually, socially, emotionally and physically self-sustaining and versatile. The hallmark of the NPS culture is strong principles embedded within the context of an ethical value system. It is ultimately the values inculcated that is a foundation for character building. We believe that a strong partnership of the parents with the school fraternity will crystallize our joint vision. With intellectual curiosity and multi-dimensional skills, our students will be equipped to exercise their leadership and commitment to the world at large. Drawing from the best in global perspective and the Indian setting and culture our students will forge ahead as responsible lifelong learners, futuristic global citizens and compassionate human beings. 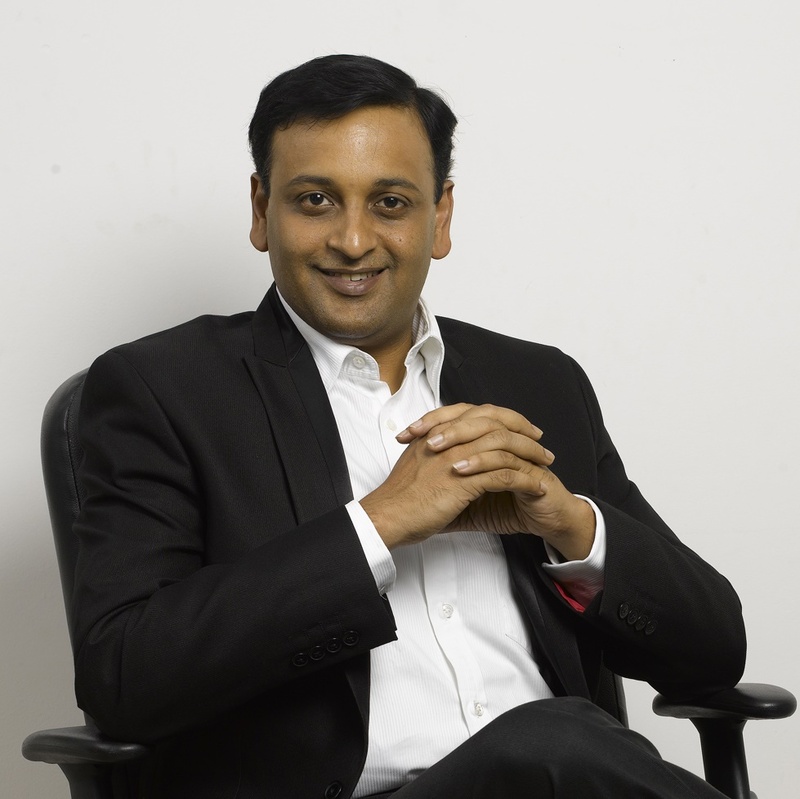 An alumnus of NPS Indiranagar, NIT and Purdue University, Vivek has successfully established businesses across the Middle East, African and Indian markets. He was in the top 0.1% of the CBSE board, and the recipient of Deans List award for his overall performance at Purdue University. He was invited by the faculty at Purdue to be a life time member of Beta Gamma Sigma, the highest honour by faculty for recognition of his scholastic achievements. 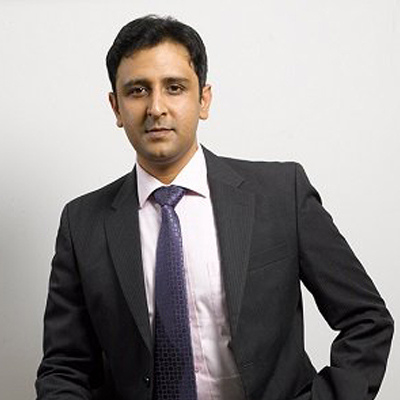 An alumnus of NPS Indiranagar, Carnegie Mellon University and Wharton School - University of Pennsylvania. He served as a former director and head of research at Citi Group. He has authored a number of strategy articles expressing views on direction of US mortgage market, suggesting investment strategies and trade ideas in the MBS sector. His publications have been quoted in the US Monetary Policy Conference, Bloomberg, and the Wall Street Journal. Mr. K.G. Garg holds a Bachelors and Master’s Degree in Metallurgical Engineering from Indian Institute of Technology (Roorkee), Bachelor’s Degree from Ae.S.I.,USA, Graduate NDI from AFTC USA, Lead Assessor ISO 9000 from Neville Clarke UK, ISO 14001 from QMI UK, TL 9000 from Excell, USA and AS 9100 from Plexus Corporation, USA. 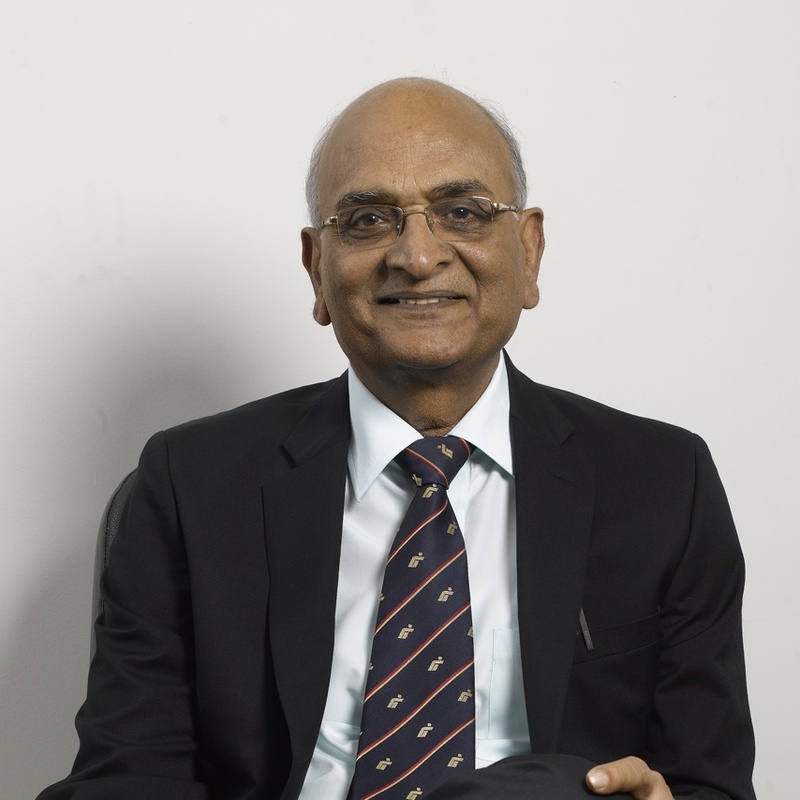 He has more than three decades of working experience in the field of Quality Management with Defense Research & Development Organization – Indian Aeronautical Regulatory body, Hindustan Aeronautics Ltd and NVT Group. He has carried out more than 200 Quality Management System audits and provided training in India and abroad for more than 1000 candidates in different quality related subject. Mr. Garg has been recognized as one of the experts in Quality Management and has been awarded the Quality Guru Award by IMMECA, Mexico. Mr. Nitin Garg holds a Masters of Business Administration from Tepper School of Management, Carnegie Mellon University, USA and, Bachelors and Masters in Mechanical Engineering from Indian Institute of Technology (IIT), Bombay. Nitin has been instrumental in establishing International School of Management Excellence (ISME, Bangalore) as the founding Director. He was awarded the International Achievers Award for Education Excellence by Thai Entrepreneurs Summit in recognition for his efforts of establishing ISME as one of the leading business schools in India. He has worked in the area of technology and management consulting and was a senior member of Deloitte Consulting in Philadelphia, USA. 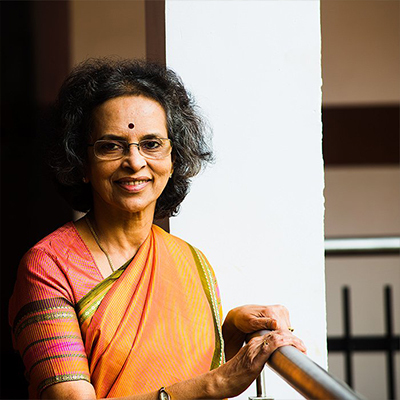 Mrs. Lakshmi Rao joined National Public School - Indiranagar, in the year 1985 as a Secondary School Teacher to teach English, Biology and Chemistry for grades 6 to 10. In the year 2000, she was promoted to the role of academic coordinator and was in charge of coordinating both academic and non-academic areas in the Senior School. 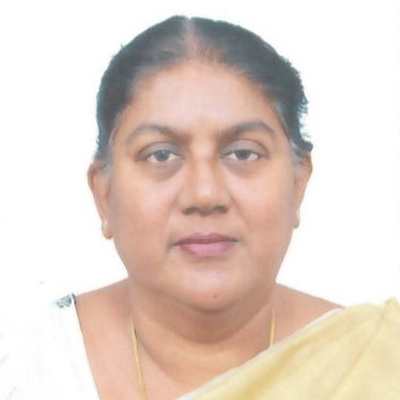 She was appointed as the Vice Principal of National Public School - Koramangala in the year 2004. The school was at its inception and her role was extremely challenging. She put all the systems, processes and procedures in place. She was promoted to the role of Principal in 2012. It is her leadership and managerial skill which have taken the school to great heights and ensured the stellar performance of the students. Mrs. Rao was given the role of Chief Mentor and Auditor in the year 2014. She was mentoring, checking quality assurance through leadership systems and processes, conducting leadership training and doing quality audits. She conducted audits throughout the NPS Schools. Mrs. Shirin Jeyakar has been associated with NPS Indiranagar for 31 years. She is the author of exclusive textbooks for the NPS Group of Institutions for English grammar for classes 5 to 8 and EVS for classes 1 and 2. At NPS Indiranagar, she was an Academic Coordinator for 8 years and served as the Vice Principal of NPS Indiranagar for 15 years till April 2018. Mrs. Padma brings in more than 20 years of academic experience working with various branches of NPS including NPS Indiranagar, Koramangala and Singapore. 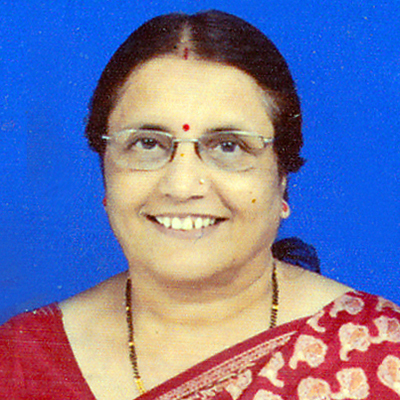 She was the Founding Principal of Navodaya Central School, Raichur and Don BoscoSchool, Kharagpur. She has also worked as a Vice Principal in Gulf Indian High School, Dubai. Mrs Jacinta Khattri holds a master’s degree in English and a B.Ed to her credit. She has over 35 years of experience in teaching, academic management and administration. 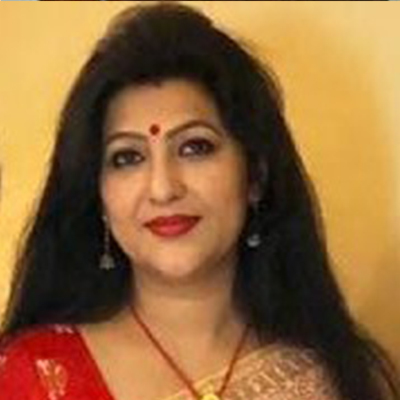 She has been the founder principal of Army Public School Lal Garh in Rajasthan, D.A.V Public school Kangra in Himachal Pradesh, D.A.V Public School Mahanadi Coal Fields Orissa, academic consultant in Kathmandu Nepal and Principal of an International school in Bahrain, and various schools in the country. She is the recipient of the prestigious head mistress award in 1985 in Bangalore and the best principal award in 1997 for South New Delhi. 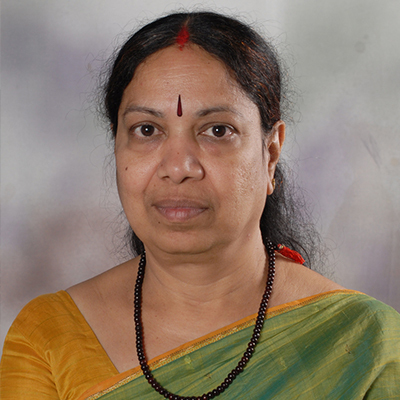 Mrs. Reeta Tikoo was associated with NPS Indiranagar from its inception for about 30 years. With an exceptional experience of being one of the building blocks of NPS Indiranagar, she was the H.O.D – Mathematics; teaching maths to higher classes. Previous to NPS, she has also served in Vishwa Bharti Institute at Srinagar. Mrs. Parvathy Panicker is an accomplished educationist with more than 30 years’ experience having worked in schools in India and UAE. As a faculty member of NPS – INR, she taught senior grades for 16 years. Moving to Dubai, Mrs. Parvathy was associated with Delhi Private School Sharjah as the Head of Biology Department teaching grades XI and XII till 2018. She was also instrumental in setting up the science department / labs at both NPS – INR and TISB. 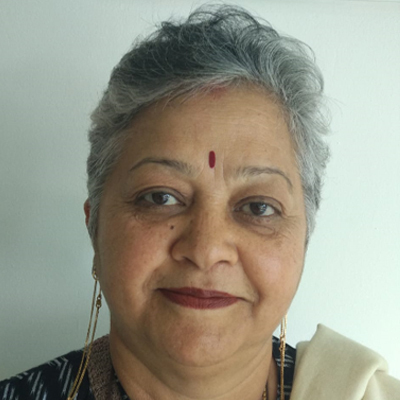 Chhaya Kesheorey has over 2 decades of experience of which she was associated with NPS Indiranagar for about 18 years. She has co-authored the Hindi text book for the NPS Group of Institutions. Mrs. Rakhi Roy Chowdhury is a professionally trained Montessori teacher from Indian Montessori Training Courses (IMTC) Bangalore. 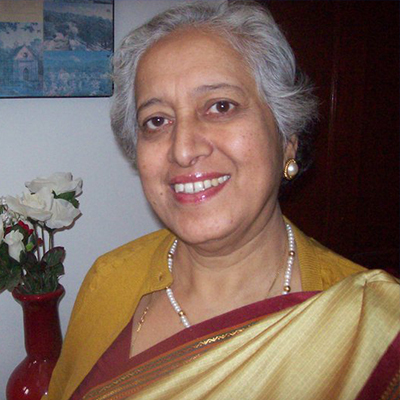 She has been a critical member of the team imparting Montessori education in NPS Indiranagar. She was also responsible for establishing the Montessori environment in Sasken, on behalf of NPS Indiranagar. 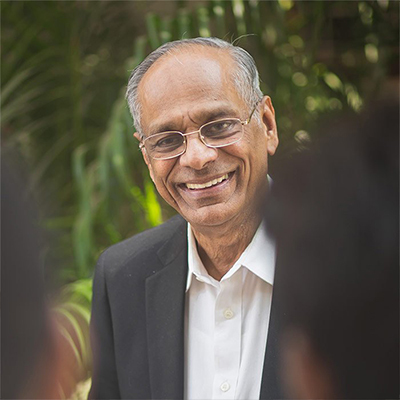 Dr. Swaroop Reddy holds a Master’s degree in Sociology from the Delhi School of Economics, and Ph.D. in Planning & Public Policy from the Texas A&M University, USA. 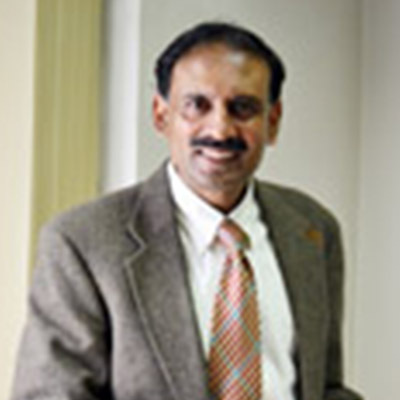 He has over 30 years of experience in teaching, research, management consulting and academic administration. He has worked as a Senior Management Consultant at Booz.Allen & Hamilton, Washington D.C., former professor, University of North Texas, Denton, Texas. He has also worked in different capacities at the United Nations, New York and Texas A&M University, College Station, USA and Administrative Staff College of India, Hyderabad. Encouragement and support of parents is found very essential for the kids to get involved in various kinds of activities. However, active involvement of the parents in the school is also critical in children’s education. As a school, we believe in a partnership between the family and school to support the learning needs of a child, which will evidently lead to better outcomes. NPS Whitefield believes that parents’ involvement in education lies at the heart of the learning process. Together, teachers and parents can create a harmonious school life. As much as we love our pupil, we believe that the first teacher should always remain the best teacher. To promote a healthy relationship between the teachers and the parents, NPS Whitefield teaching staff are available for individual consultation after school by prior appointment to discuss academic, personal and social developments of their child.